I unsubscribed from a ton of emails …like, promotional emails from almost all of my favorite stores. My influx of junk mail was getting to be ridiculous. Not only that, but it was constant temptation to check out the latest sale. It was so refreshing (and something I’ve been wanting to do since reading The Happiness Project). I also deleted almost all of my emails that weren’t necessary to keep. Currently, I have FOUR emails in my inbox. I can’t tell you how great that feels! 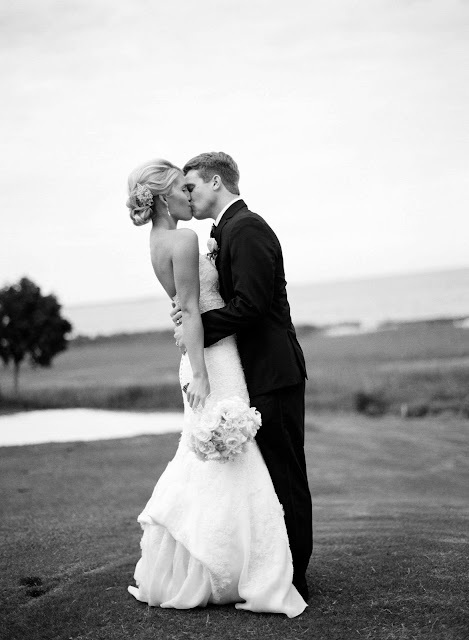 I looked through all of our 1000 wedding photos, organized them, plastered them on Facebook, and relived every moment. Don’t worry, I plan on sharing some with you next week. 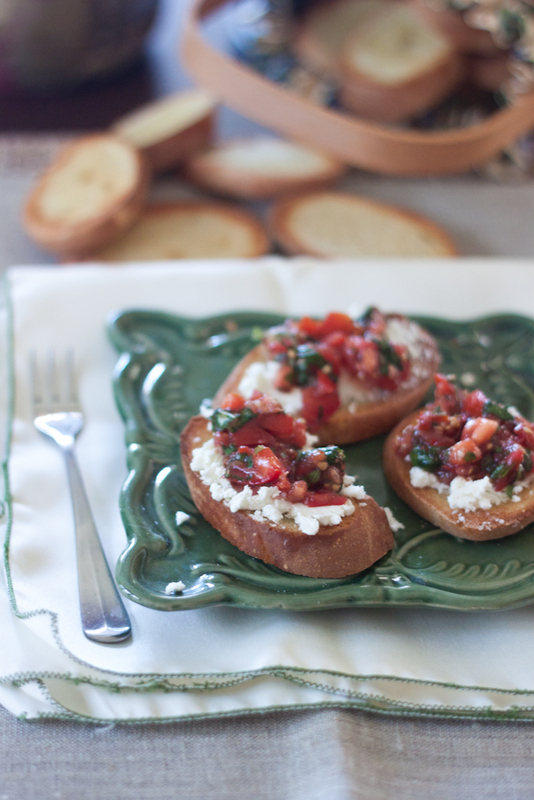 Made this bruschetta and loved it. 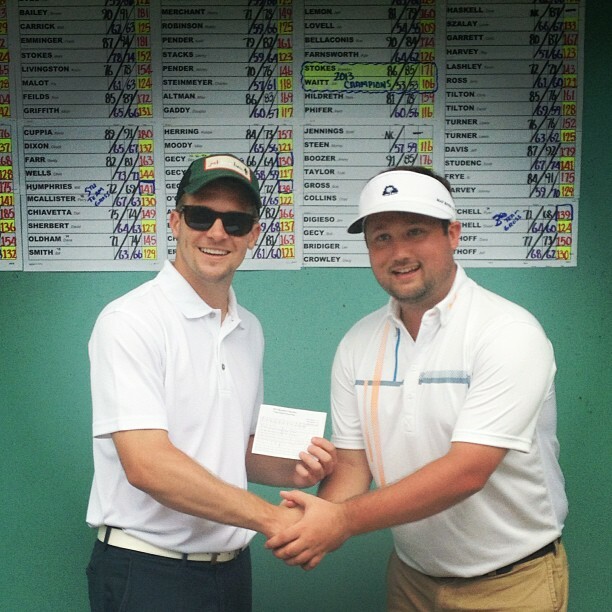 We celebrated Brandon and his best friend, Jonathan’s victory in winning the Beaufort Charities Invitational Golf Tournament. Remember how I told you we were there at Fripp Island last week? As part of the prize, they each won an original painting by Bill Mead. These paintings are a little off the wall, but we love them! …and they are HUGE. At least 4 ft by 4ft, if not bigger. We chose the one above and Jonathan chose the one below. Veerryyy interesting, to say the least. 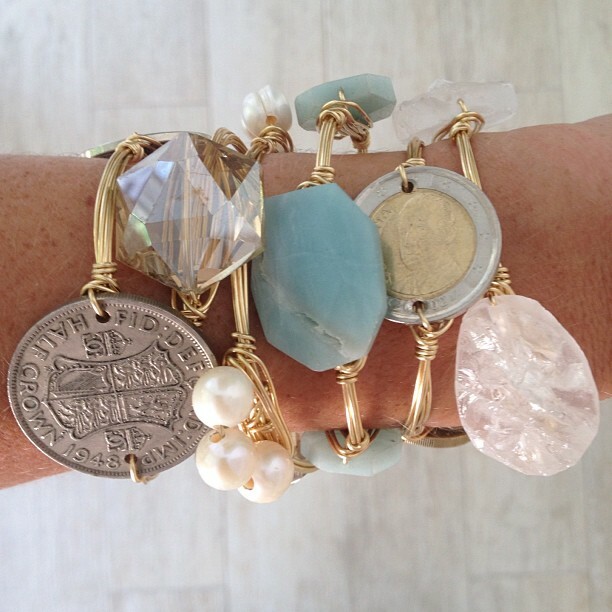 Finally ordered some Bourbon & Boweties bangles and couldn’t be more thrilled for them to come in! Happy Memorial Day weekend! We have been so on the go since the wedding, we plan on totally relaxing and getting some chores done that have been hanging over our heads. It’s supposed to be gorgeous here, so I’ll definitely have my toes in the sand at some point! I really love those bangles so cute!! Have a great long weekend..
That bruschetta recipe sounds amazing! I've been on an email purging session lately too. It feels so good to finally unsubscribe to annoying emails. Those bangles are lovely! Hope yall have a relaxing long weekend!